Google G Suite Enterprise, which is software as a service, is more of an alternative to Microsoft Office 365. Google offers several versions of its productivity suite. On the lowest end, there is G Suite Basic for $50 per user, per year. It includes the standard Google web apps, such as Google Sheets, vendor support and an email domain name for an organization. G Suite Business adds unlimited storage, more management utilities and tools for IT, and collaborative cloud storage drives for $120 per year. 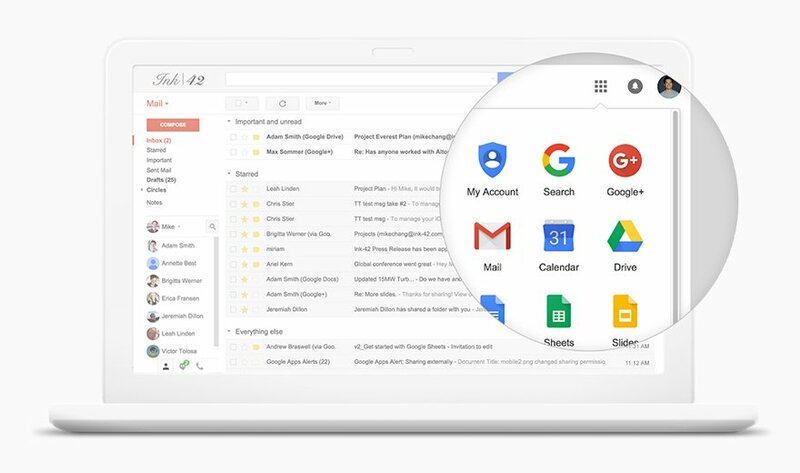 G Suite Enterprise -- the most comprehensive offering, at $300 per year -- adds administrative functions, such as email scans and archiving, as well as security measures such as email encryption. Organizations that opt for G Suite Enterprise can rely on the mainstream support included in the offering. This suite includes beefed-up versions of Google Calendar, Google Docs, Google Hangouts and more. Each of these programs benefits from integration with Google's Gmail client, which allows users to collaborate on projects and documents and share files from Google's cloud storage tool, Google Drive. Which G Suite option would you switch to, and why?